It is known to most of smart phone users to share your amazing experiences with friends on Instagram, posting photos and videos that you are willing to share to others or following others you are interested in. Thus, you may have watched so many wonderful private videos on Instagram, and sometimes you are intended to download Instagram video online so that you can watch them in the future at any time or on other devices. However, there is no direct solution to download videos from Instagram. Fortunately, Instagram video downloader online is available for to download videos and photos from Instagram on PC. And here lists some effective online downloader for you to easily get Instagram videos. For some video-sharing websites, such as YouTube, Vimeo, Facebook, etc., you are not allowed to download videos directly. And it is proved that many online video downloader are developed for users to download videos from these video sharing sites easily and conveniently. There are also some online Instagram video downloader that will help you download videos quickly and simply. We’d like to list the best 3 for you for recommendation. 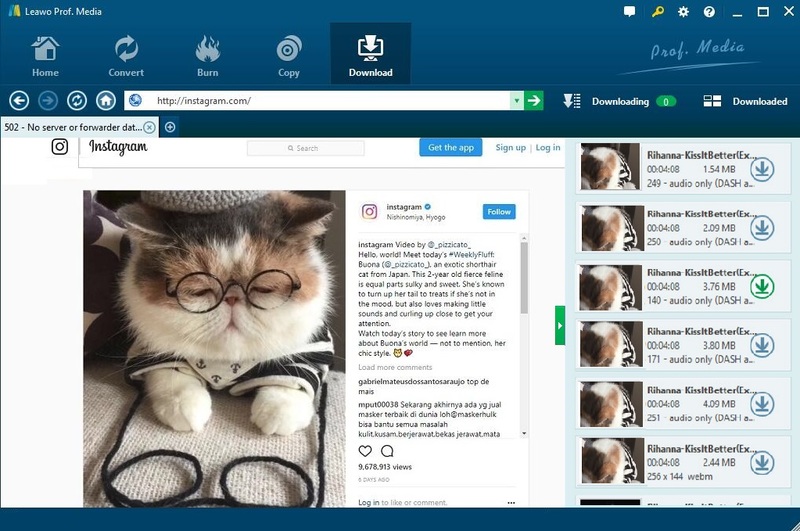 Downloadgram is an Instagram photo and video downloader online which is particularly designed to download Instagram videos online. This online video downloader from Instagram is quite powerful since it can just download Instagram videos in quite simple steps. 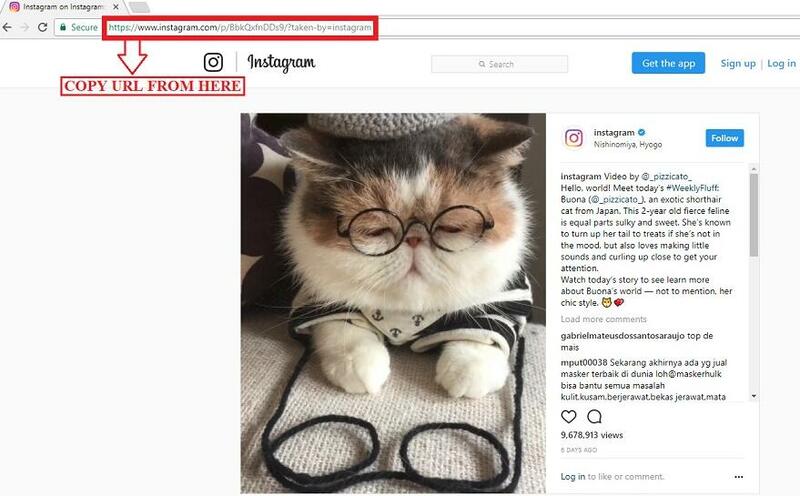 You can just copy the link of the Instagram video and paste the copied URL in the URL field of the downloader, then click “Download” button, and the downloader will redirect you to the video download link. 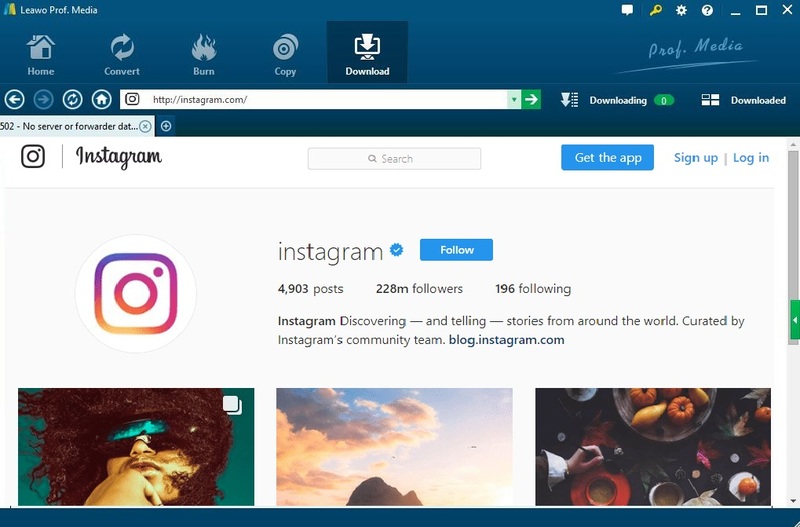 Click it to download video Instagram online in your local computer. This is an easy-to-use online Instagram video downloader which is specially working well for downloading and saving videos from Instagram. 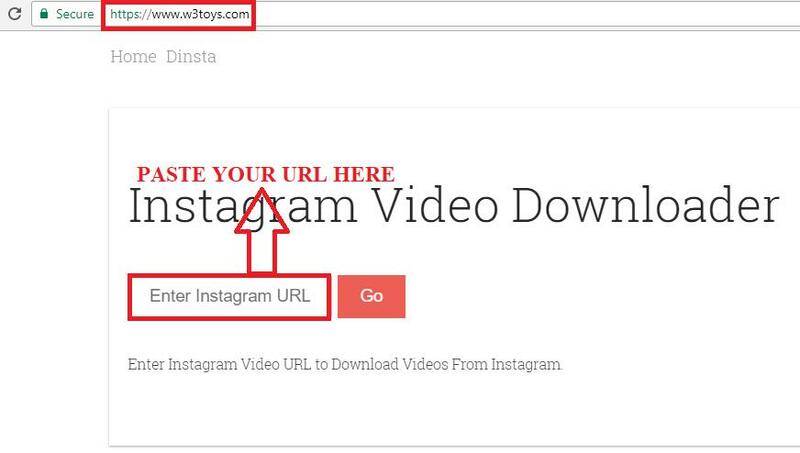 Simply you can enter the Instagram video URL to download it as quickly as you can at first. Then click “Go” and the download link of the video will be showed right away. Now you can just click on “Download” link to save the video or right-click the video center and click “Save Video as…” to download and save the video in your computer. First thing first, you can set the directory for saving the downloaded video beforehand by entering “Settings” panel. 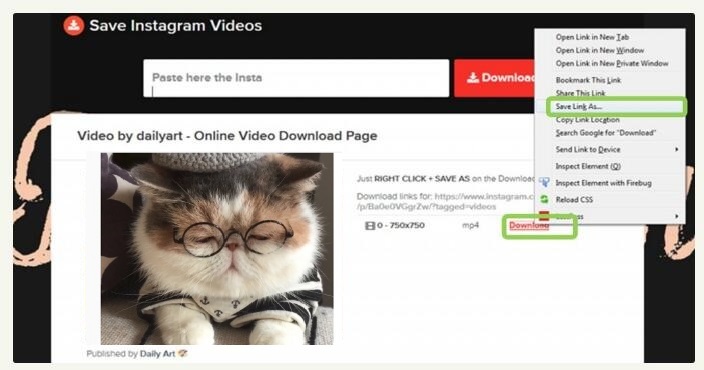 Then follow the steps to download Instagram video. 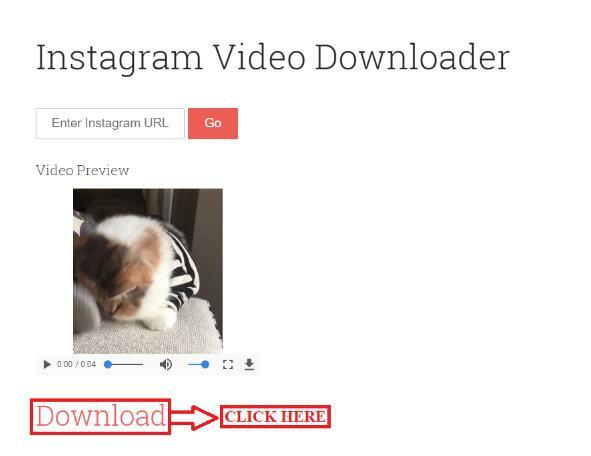 Enter the “Download” tab, paste video URL in the address box to import the Instagram video. Click the green arrow icon to open the wait-to-select panel, where all the options for target videos at different resolutions are listed. Choose the one you prefer and click the download icon to directly download the Instagram video. When you are downloading the video, you can also play it back on the program. 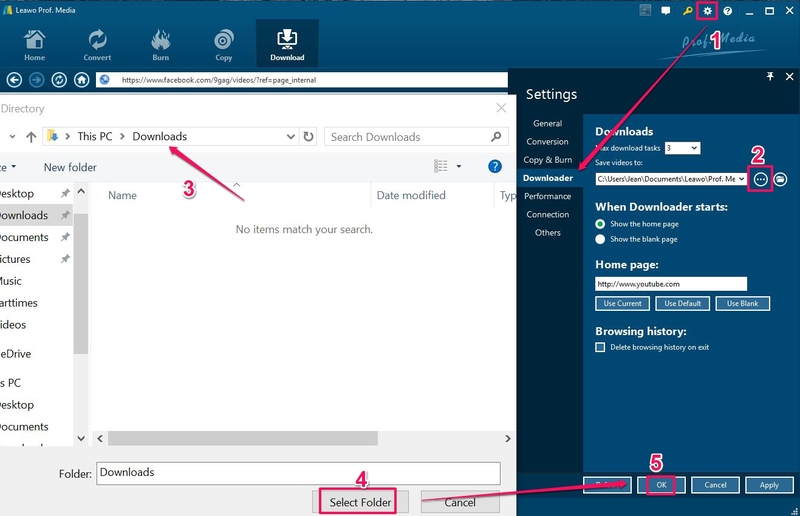 Also you can check the downloading process on the downloading panel and freely manage the downloaded video on the downloaded panel. Common video sites like YouTube, Instagram, etc.